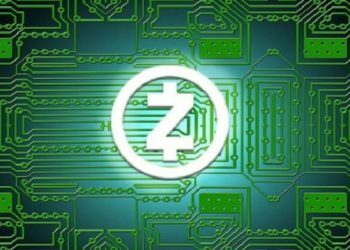 Privacy coin Zcash (ZEC) is the latest cryptocurrency to join Coinbase. 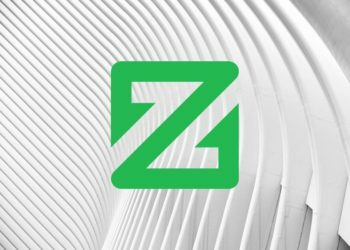 US-based crypto exchange Coinbase has just added full support for Zcash (ZEC), according to a post published December 5. You can now buy, sell, send and receive the digital currency. 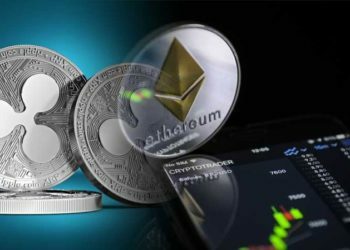 The company further noted that it was adding the cryptocurrency to its Android and iOS apps. The token will be available for trading in most regions. However, users from New York and the United Kingdom have not been allowed to use the service (presumably because of the unclear regulatory climate in the two jurisdictions). 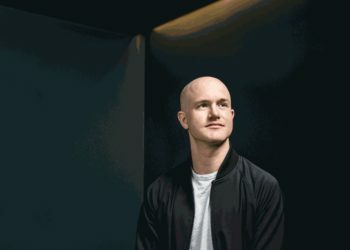 Last week, Coinbase launched over the counter OTC trading desk dedicated to institutional customers, news outlet Cheddar reported. 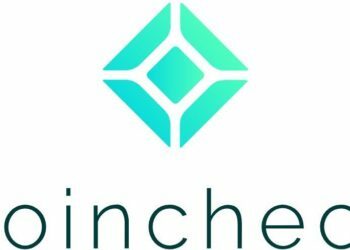 “We launched our OTC business as a complement to our exchange business because we found a lot of institutions were using OTC as an on-ramp for crypto trading. 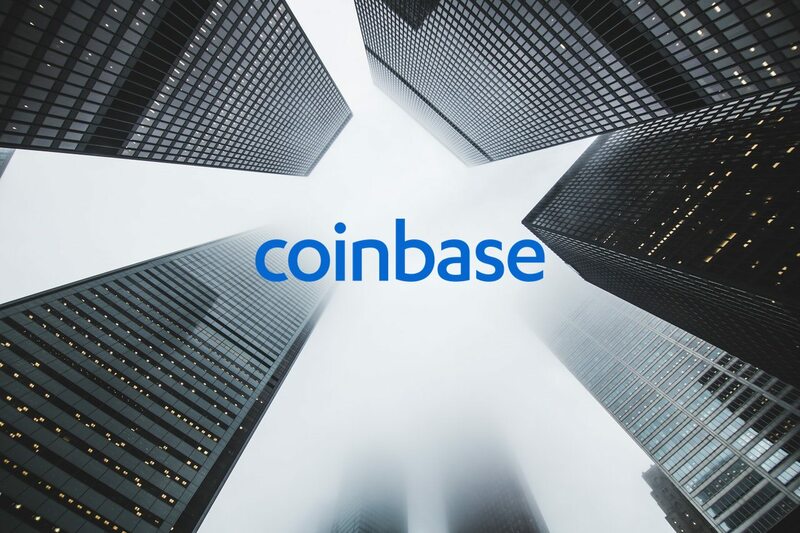 We felt this was a huge benefit to our clients to actually leverage both our exchange and our OTC business,” said Coinbase’s head of sales Christine Sandler.